The Ullman Group is a AWI and FSC® certified team of highly skilled and experienced craftsman that are capable of managing all phases of each project in house. Our full-service capabilities allows us to maintain intimate details and communication as the project works through from Design to Fabrication to Finishing to Installation. Regardless of what stage your conceptual drawings are in, we can provide initial estimates and continue to refine as the drawings are refined. We also can provide alternative options that will provide similar look and feel at a reduced cost during the development stage. Further, we can be actively involved in the design and budget discussions and decisions if requested. We collaborate with you to develop custom designs around your unique goals and objectives. Our ability to communicate, collaborate, and problem solve with our clients during the design stage is one of the areas that we pride ourselves on the most. 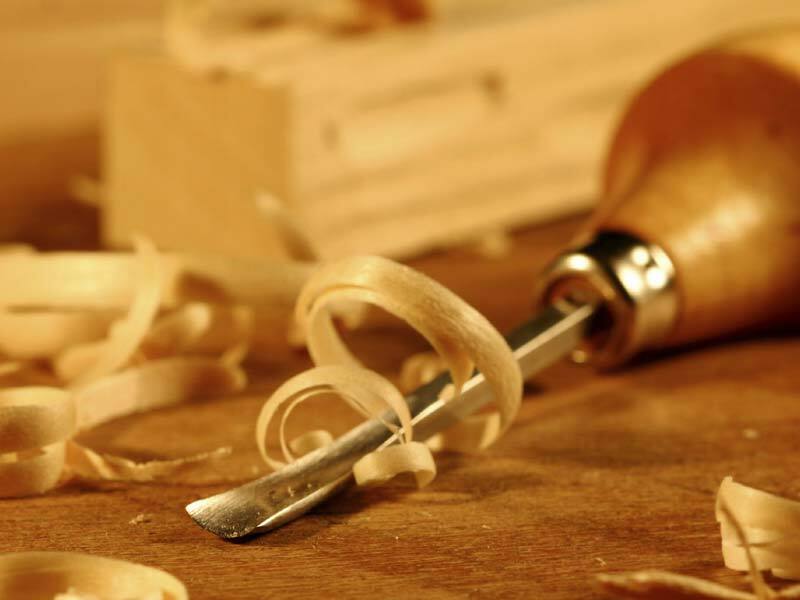 We use the latest technology (both in computer design and CNC equipment) but ultimately it is our skilled woodworking and finishing craftsman that turn the project into a distinctive work of art. Quality workmanship. No compromising on our finished product. If it isn’t perfect, we fix or replace before it ever gets installed. Our professionals provide complete installation of all our architectural millwork materials. This allows us to ensure that the original vision is executed to perfection. 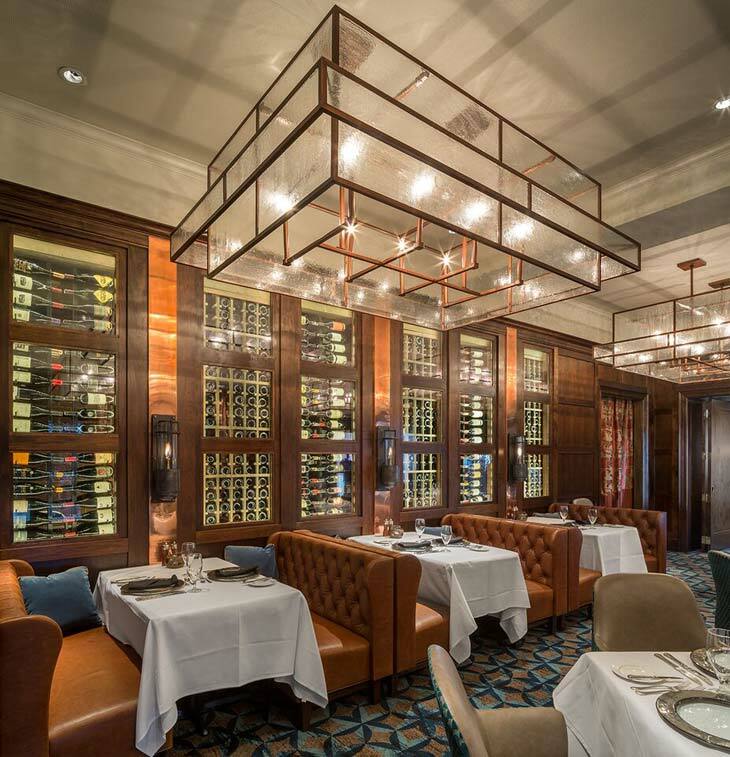 We create custom architectural millwork for a variety of industries, including: Private Clubs, Corporate Offices, Restaurants, Hotels, Education, Healthcare, Multifamily Housing, and Residential. The Ullman Group combines traditional craftsmanship with the latest technology in computer-aided software and CNC machine tools. We hand-craft and meticulously hand-finish each piece to the clients exact specifications. 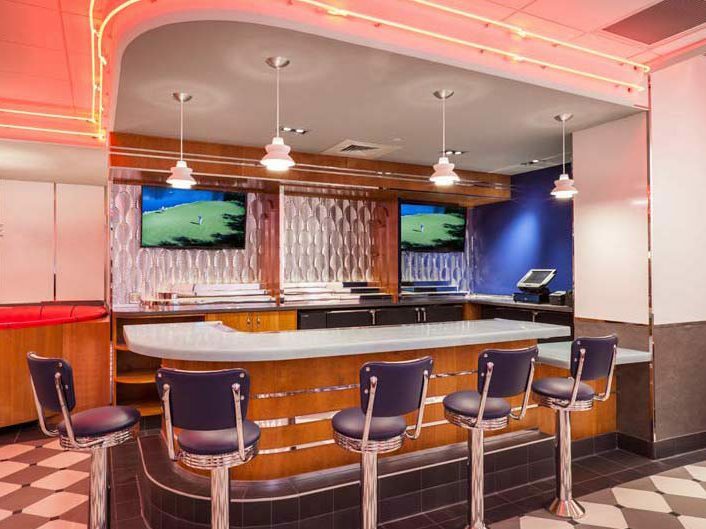 We provide custom architectural millwork including detailed casework and cabinetry, distinctive wall panels and ceilings, stunning bar and restaurant interiors, and inspiring office up-fits. Often our products include ornamental metalwork, ornate glass, stone or reclaimed timber. Experience the Ullman Difference. Contact Us for a Consultation.